2017 Sha Tin College Careers Evening driven by Tony Tse (STC class of 1999) and Mrs. Jane Parry (STC teacher) was a huge success. More than 30 alumni from different fields came back to mentor IB students on their own lessons learnt from their own careers journey. We are a lucky generation to have such great community and support from school, alumni and students. We wish our future generations of Sha Tin College graduates the best in whatever they choose to pursue. The annual alumni reunion at the fair this year was hosted at the senior school center. Teachers, alumni, family and friends that returned were able to reconnect and catch up. 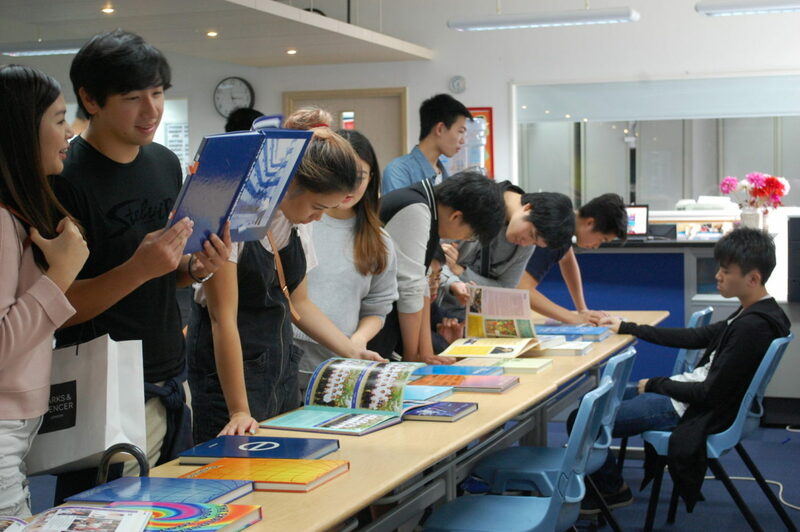 Refreshments and a complete set of explorers (STC school year book) helped people cast their minds back to the old days and reminded ourselves on the times we had in Sha Tin College.